Ban told me once how how important Mies was to him, and how he used to visit and marvel at Mies’ Chicago highrise 860 – 880 Lake Shore Drive. 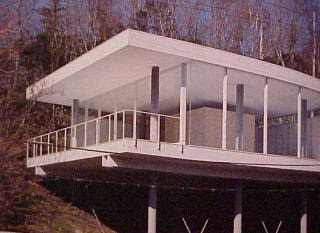 It’s easy to see Mies’ influence in his work. 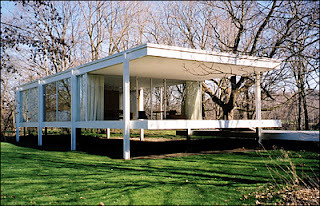 This is keen, since the work of Mies looks so Japanese, it’s nice to see it return home. 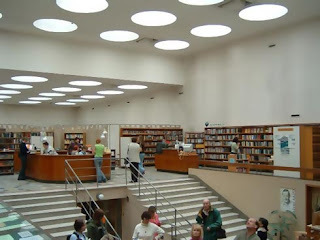 and later Aalto’s work changed his way of thinking. Ban says Aalto was the first architect he had encountered “whose work was inseparable from its surroundings, aesthetically and functionally”. As Aalto’s work matured, it became more site-specific; it couldn’t readily be copied and plonked down elsewhere in the world, although its lessons could be applied almost anywhere. 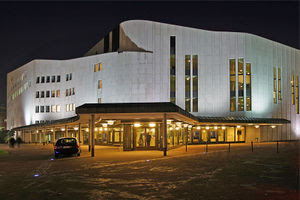 Ban points out that many architects today are professional nomads, lacking Aalto’s deep-rooted sense of home. 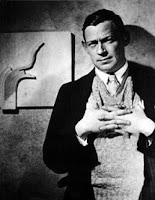 … Aalto believed that “great ideas arise from the small details of life”. 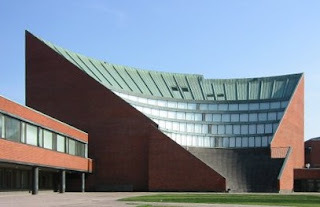 “his experience of the conversation between his own and Aalto’s work. As a museum should, the Barbican will record this and make it available as a podcast. As soon as it is, I’ll link to it. 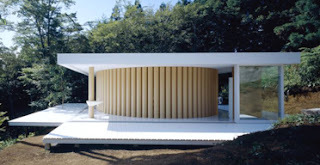 You are currently browsing the archives for the Shigeru Ban category.